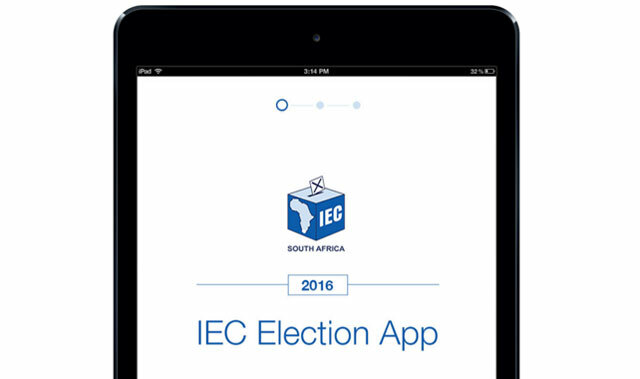 The Electoral Commission of South Africa (IEC) and Accenture have launched a mobile application designed to provide voters with the electoral information ahead of, during and after the municipal elections taking place on Wednesday, 3 August. Through the application, voters can view their registration details and status and voting station information. They can also navigate to their voting station and view the results live during the elections. “They can use the app to apply for a special vote and view application status, view their registered home addresses, celebrate their votes, share key election moments, view their candidates, set the notification preferences for results, read news and information on the election processes as they happen, and view their ward councillors,” the IEC and Accenture said in a statement. In addition, they will be able to view the IEC’s contact information and address details, report any voting station issues and follow the IEC’s social media feeds on Twitter and Facebook to keep up to date with developments as they happen, they said. The application is available to download from the Google Play Store for Android devices and Apple’s App Store for iPads and iPhones. IEC chief information officer Libisi Maphanga said more than 40% of South Africans have smartphones, making this the primary means by which many get online, making an app a necessity.